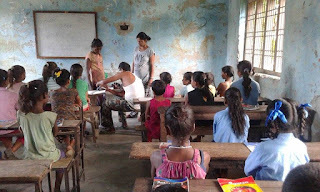 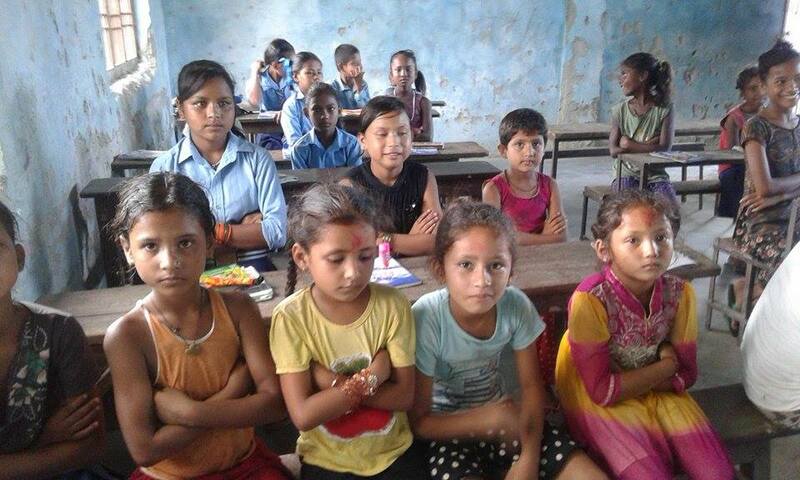 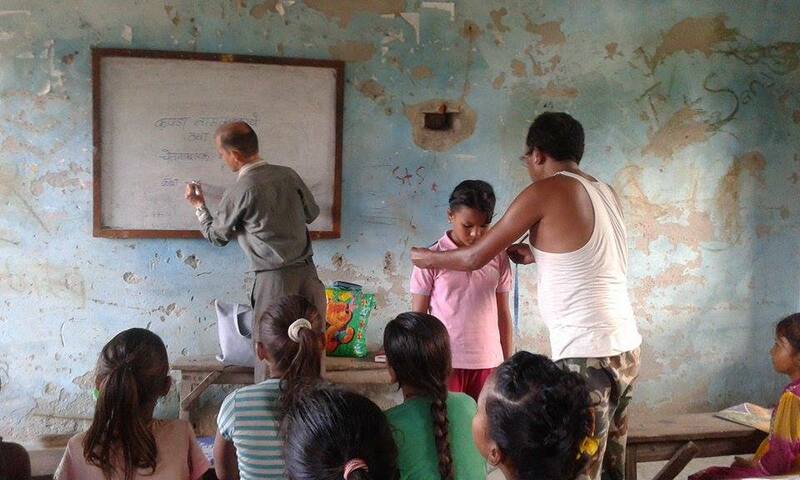 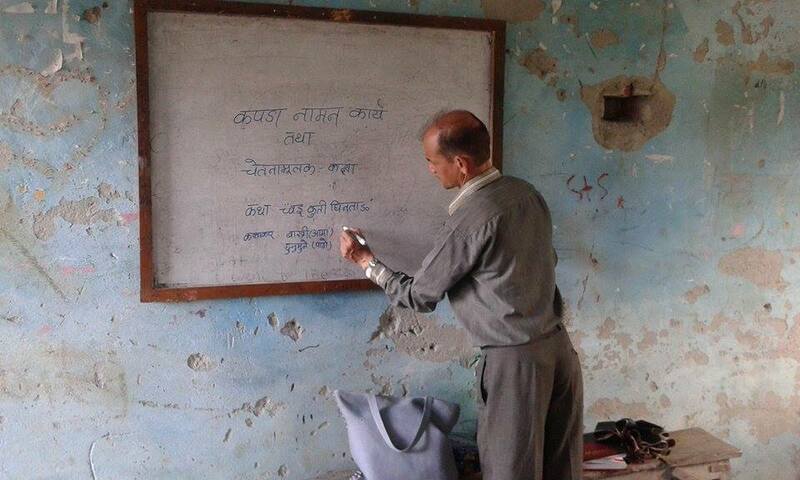 Awareness class and school dress measurement in CLASS Koshi Haraincha, Morang. Today, We visited CLASS Koshi Haraincha. 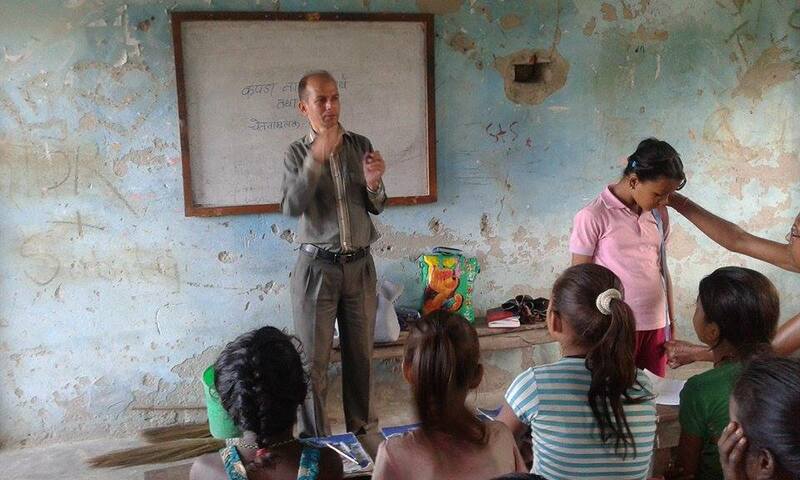 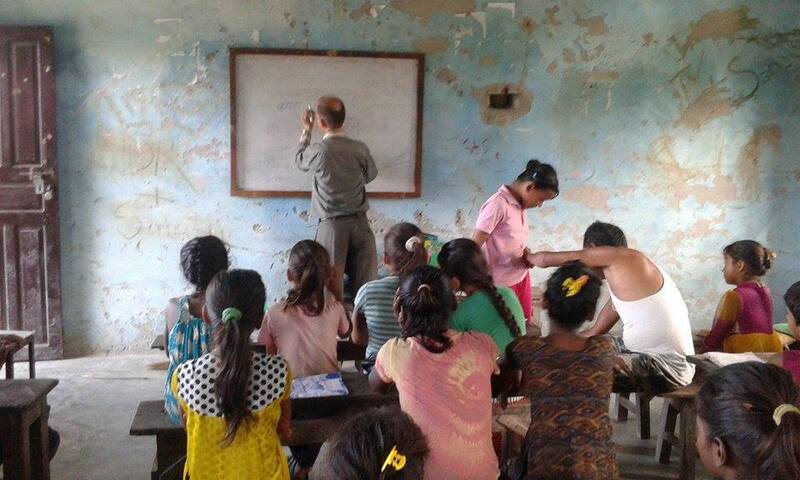 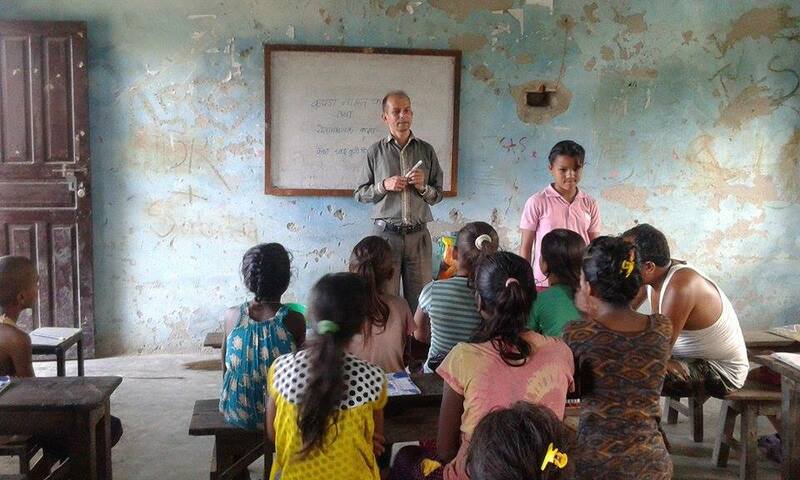 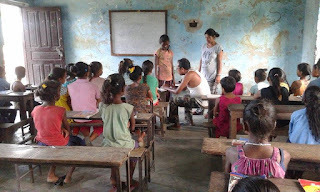 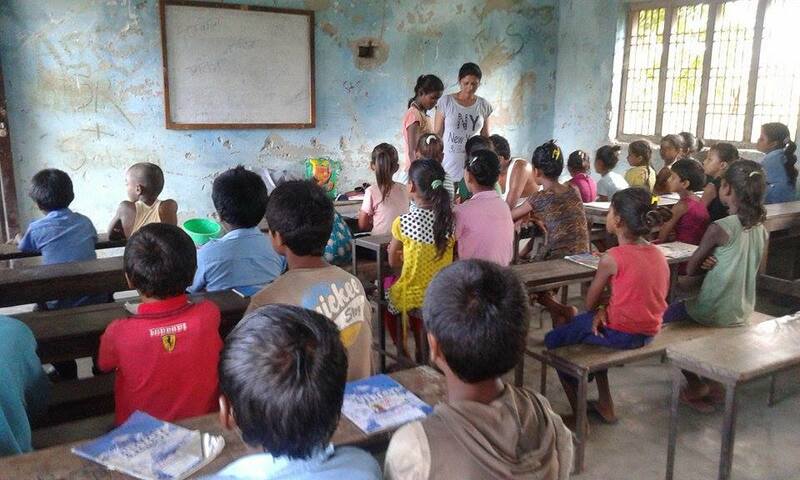 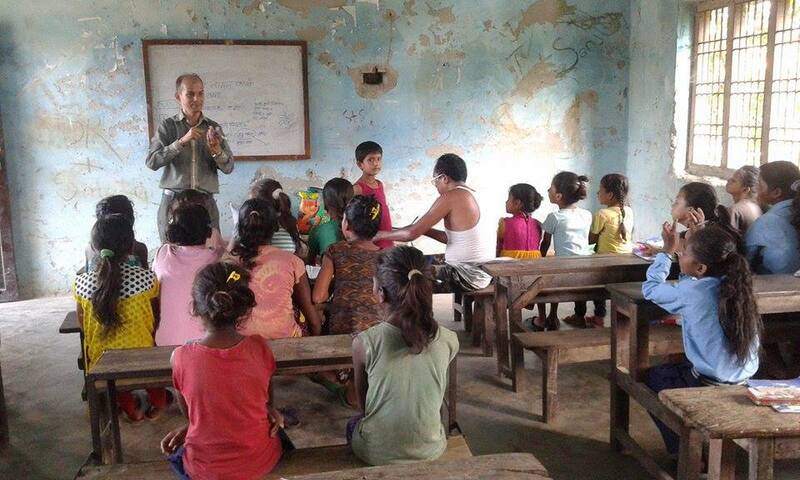 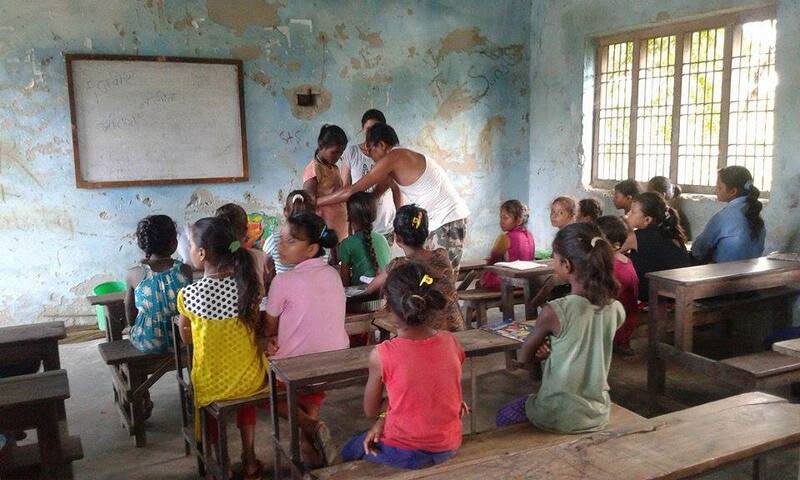 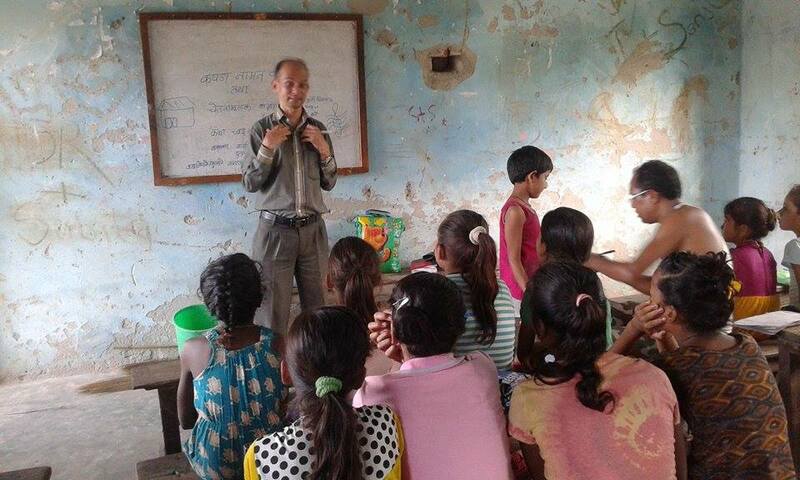 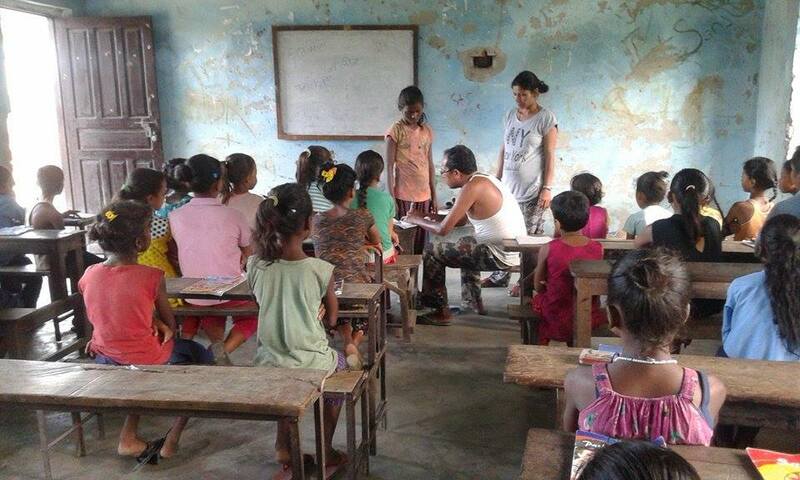 We gave awareness class for children and tailor master measurement school dress for kids. 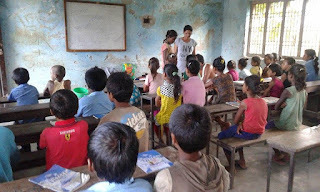 They are happy and regular attend the class. Noe there 50 children are studying through CPCS International donation. 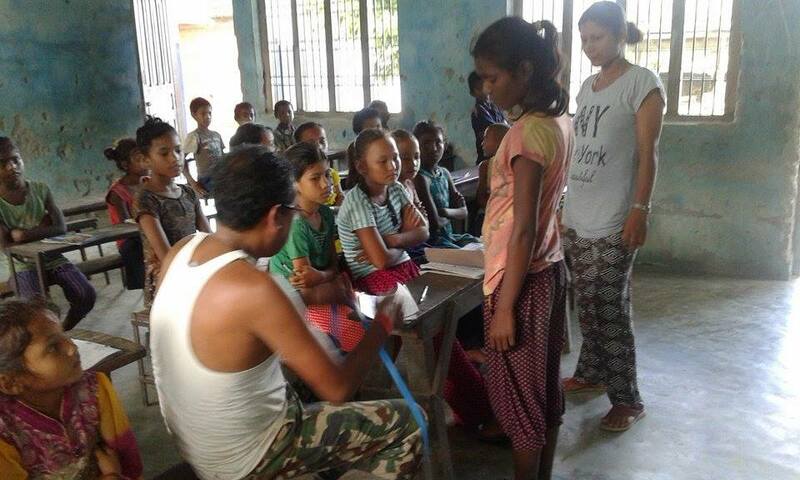 Dress measuring our kids in Sindhuli Office. 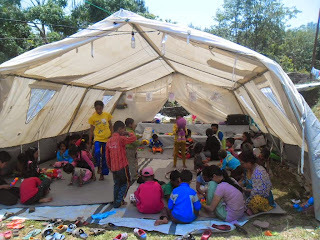 Sick girl refer to CPCS for treatment.